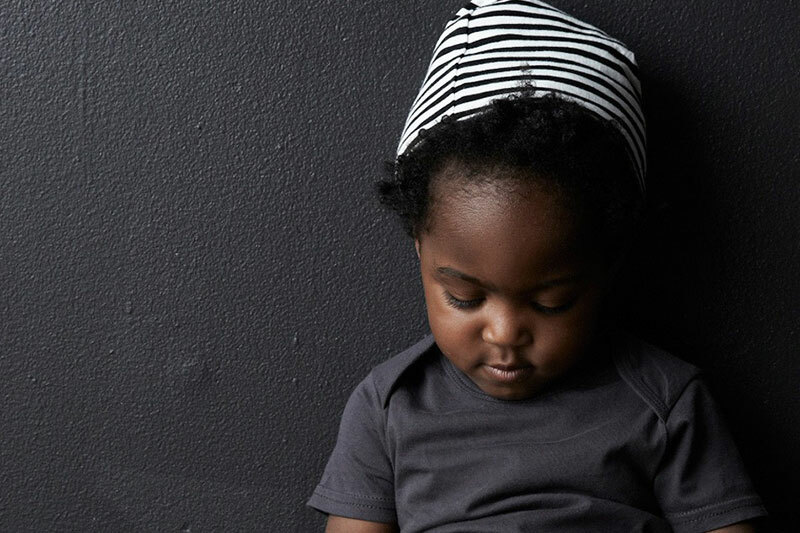 Organic, super-soft, and just plain cool—New York City based apparel brand Goat-Milk offers up a kids collection you’ll wish you could wear. We’re completely obsessed with its no frills vibe, featuring the softest, gender-neutral basics including onesies, thermals, and underwear. The line has a clean, effortless quality with a subdued palette of colors like deep gray and bold red, along with their signature black-and-white stripes. 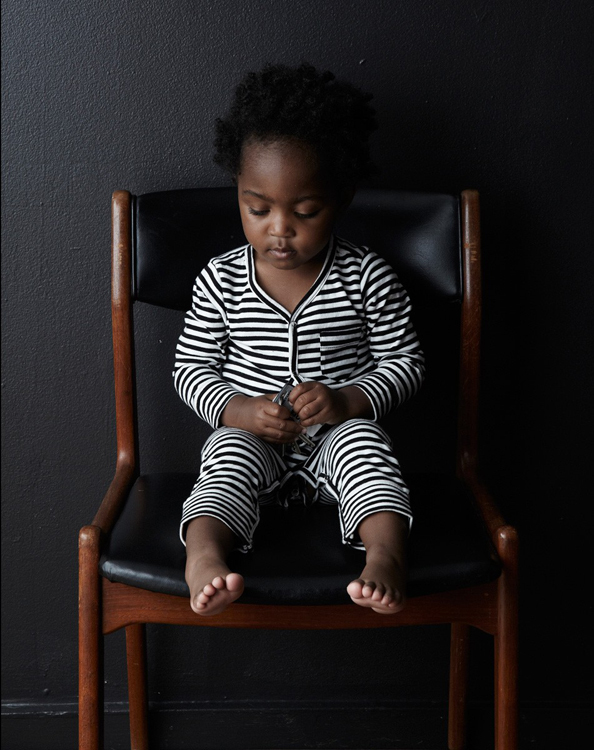 We’re loving the cozy, minimalist feel, but more importantly, the clothes are made to last—wearing and washing incredibly well, so you don’t have to worry what your little rascal gets into. 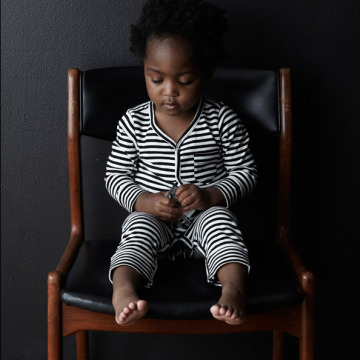 Adorable babes is striped onesies and long johns? Yes please! 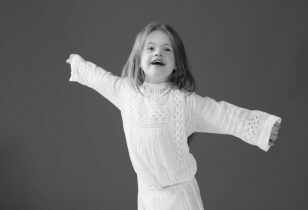 Check out some of our favorite pieces below and be sure to visit Goat-Milk to stock up on better made basics!